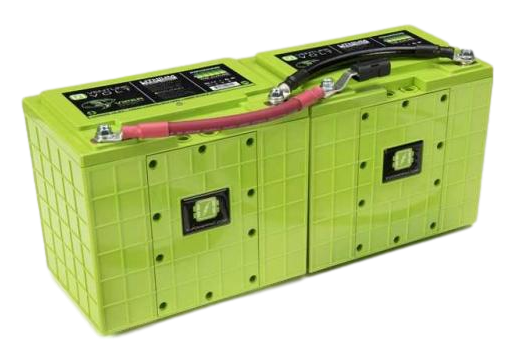 Upgrade the Heart of your RV to Lithium Iron Phosphate with our industry leading VIPER line of deep cell house batteries. 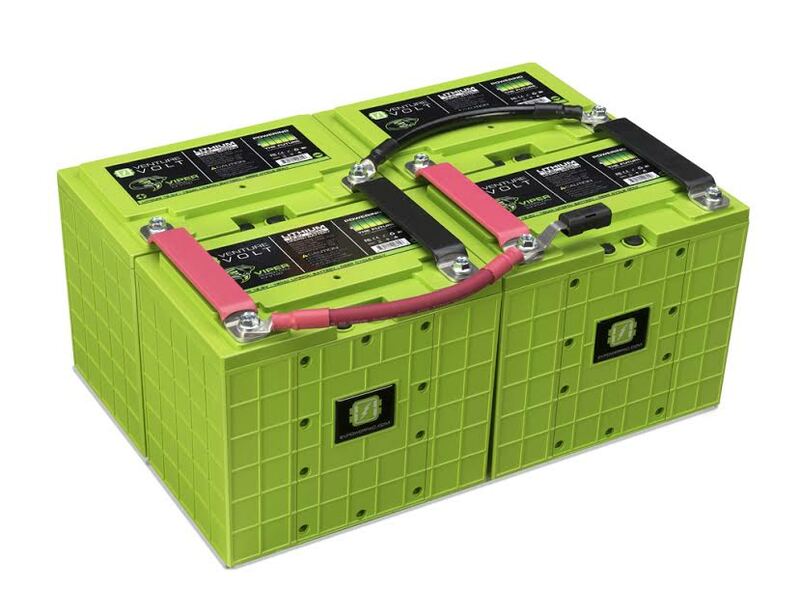 VIPER by EXPION360 is the industry leader in capacity, life cycles, discharge and light efficiency for RV batteries. By now you are probably aware of the benefits and cost analysis of LiFePO4 batteries. 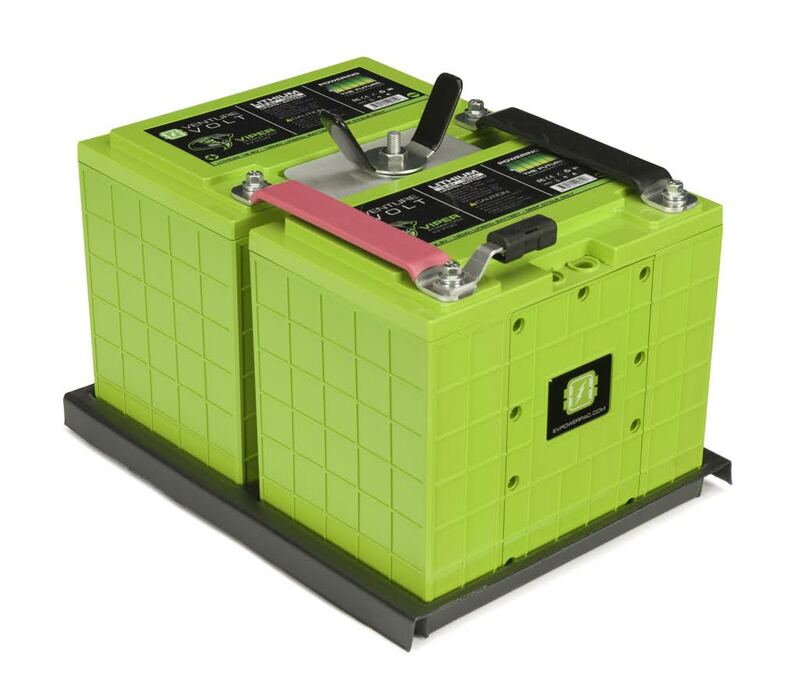 120 AH capacity weighing 32lb in a compact Group 24 profile makes Viper the industry leader in power, size and weight ratio. 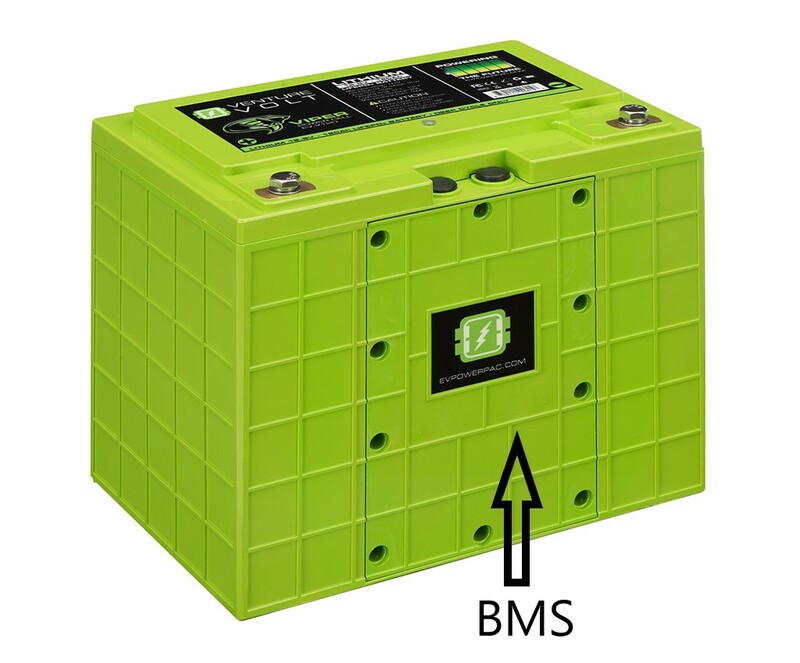 The only serviceable Battery Management System (BMS) in the lithium battery industry making it far less to expensive to service or replace than a whole battery replacement. Matching battery monitor available (EV-BM350) specifically designed to monitor the Viper and other LiFePO4 batteries. 24/7 in house toll-free customer support.